Parker, D. (2009) Illness and Epiphany: An Awakening Spirit. 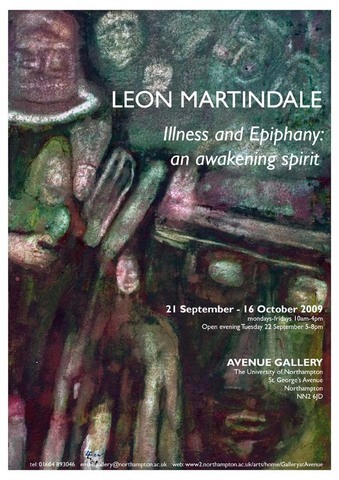 Exhibit at: Illness and Epiphany: an Awakening Spirit. Avenue Gallery, University of Northampton, 21 September - 16 October 2009.